pro CDr 10track (70min) in high clossy A5 photo card cover in plastic protection, lim 50 copies. Status: Only 6. copies available !!! 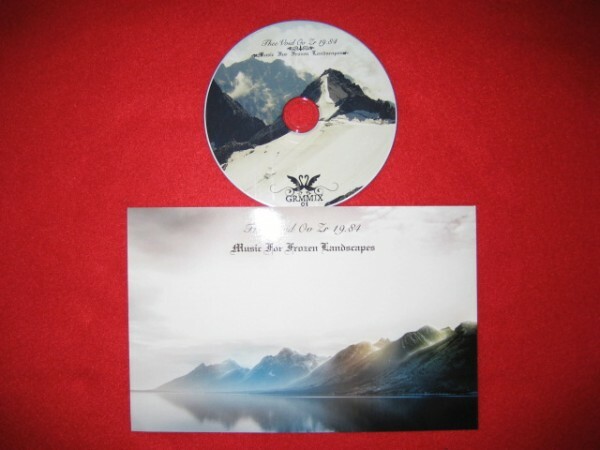 Customer evaluation for "Thee Void Ov ZR19.84 - Music For Frozen Landscapes CDr (Lim50)"